Its the first day of May! Woot woot, maybe the snow will finally stop in my part of the world. Wishful thinking! So I am going to start a new little series here on this blog where on the first day of the new month I will post some of my favorite things I have used in the previous month. (Does that make sense? I sure hope so). Hopefully you enjoy these little posts with a few products I love, and maybe a couple that I figure were a huge waste of my hard earned money. Yes, I have those once in a while, maybe more often then I like to admit. I am taking the Watercolor for Cardmakers Class, which starts on May 5, 2014. 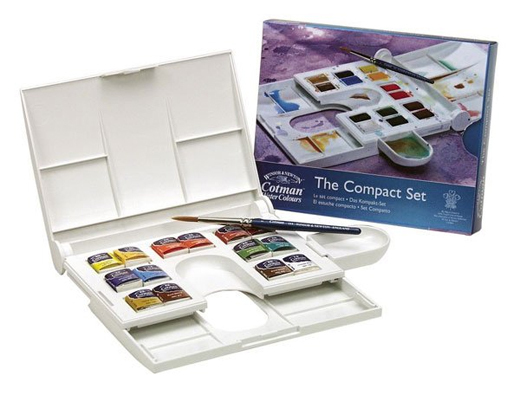 So I bought myself a little treat for this class, the Cotman Watercolor Compact Set. I love the colours in this set, and they paint so lovely. I have only played with them a little bit, so maybe making them a favorite is a bit premature, but I am sure you will see cards I make with this set throughout the month of May. 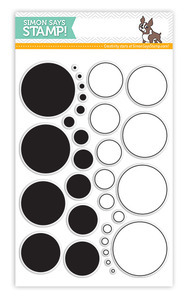 I have raved about this stamp set for a long time, I regularly tell people that it should be a staple in every stampers collection. Its the Simon Says Stamp Lots of Dots Set. And my last favorite for the month of April, is something I have been saying they should make since I first fell in love with the distress inks. 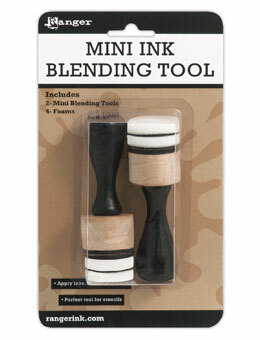 The Ranger mini ink blending tool.